The departure of NIU President Doug Baker is not simply a response to an OEIG report of mismanagement. In my opinion, it’s also the product of citizens’ efforts that began in May 2014 when someone anonymously mailed the College Town Partners agreement to a founder of a group of concerned DeKalb residents called Preserve Our Neighborhoods. For three years, participants have submitted complaints to the state, and Freedom of Information Act requests to local public bodies. They’ve talked to neighbors, synthesized thousands of payment records and emails, attended and spoken at town halls and Board of Trustees meetings, worked to get articles published, wrote letters, and more. Of course the OEIG report is indispensible. It shows the world Baker’s so-called “ethically inspired leadership” for the cynical b.s. that it always has been, ensures the dirt doesn’t get shoved under the rug, possibly opens the door to criminal investigations, and gives hope for better leadership at NIU. But never underestimate the power of citizen-driven drip, drip, drip. I salute you, who played a part in this saga, and hope you enjoy the vindication. In a recent post, CityEthics’ Robert Wechsler tackles the issue of public officials’ attacking citizens who question their ethics (my emphasis). …[W]hen they engage in ethical misconduct, when they misuse their office or deal irresponsibly with their conflicts of interest, then they are acting not in their own right, but as government officials. And as government officials, they have an obligation not to attack those who make accusations against them. This is a misuse of office for one’s own benefit that, in most cases, is worse than the ethical misconduct they have been accused of. Government officials can deny that they engaged in this misconduct (if indeed they didn’t) and they have a right to defend themselves in an ethics proceeding, but that is all. And their agents have no more right than this. Officials should make this clear to their attorney (government attorneys should already understand their own fiduciary obligations) and publicly counter any inappropriate statement, as well as apologizing to anyone an attorney has attacked on their behalf. DeKalb citizens who speak up are no strangers to bad treatment from this city regime as well as the one it replaced. Indeed, during the last council meeting, Alderman Noreiko used the time usually devoted to ward reports to attack citizens who had spoken during the public comment portion of the meeting. Wechsler says that ethics commissions should intervene when public officials or their attorneys go on the attack. 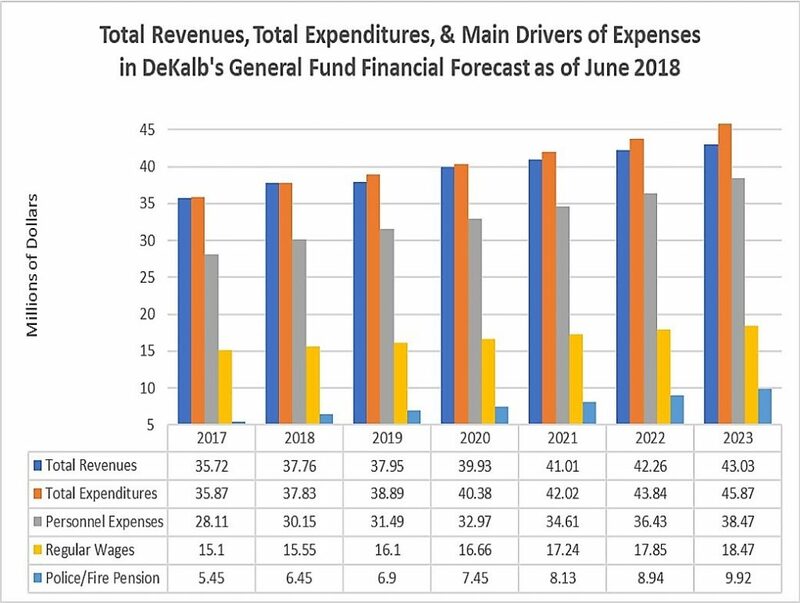 DeKalb, of course, doesn’t have one yet but this is another good reason why we should. Private citizen Arthur Clennam finally catches Mr. Barnacle in. Mr. Barnacle heads up Circumlocution, a government office with a far-flung reputation as a model for How Not to Do It.